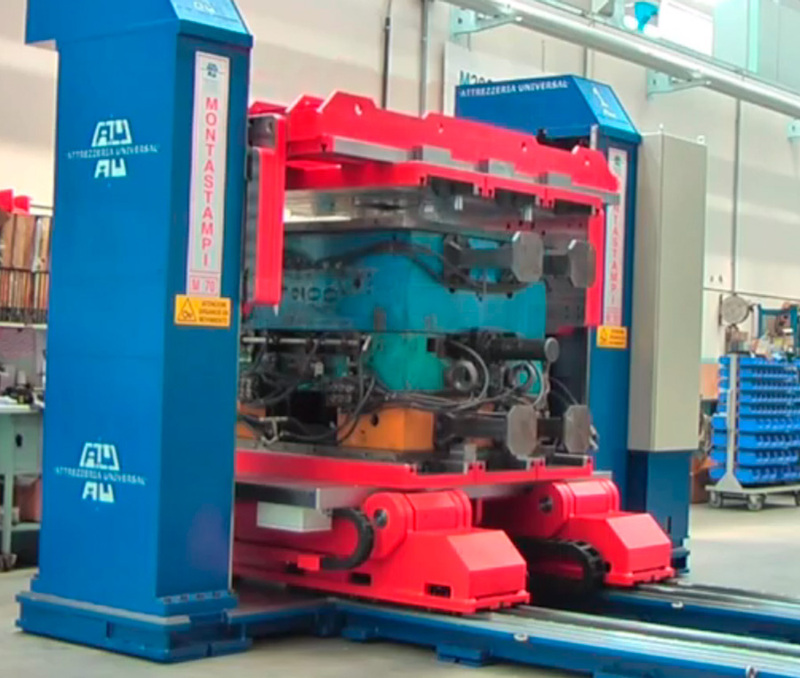 The old-fashioned way of performing maintenance on your dies is unsafe for your crew and very time-consuming, which is why Formitaly’s division Attrezzeria Universal, with its extensive die experience, developed the die-splitter technology. 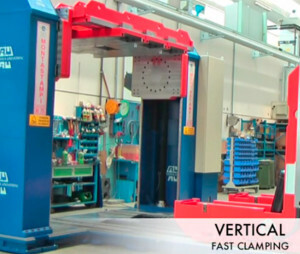 Formitaly responded to this need in the market and the demand from their customers with this machine that will change how you perform maintenance on your dies by saving you money and time in total safety. 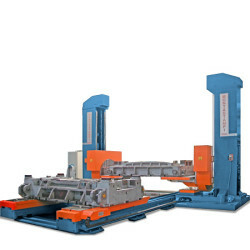 With this machine, you do not have to lift the die with improvised solutions such as chains, forklifts, or overhead cranes, but, with a singular machine, you can open, turn, and work on the maintenance of the die in complete safety. The precision of the up/down movement due to the screw recirculating balls and the brushless motor aligns perfectly with your die, avoiding imprecisions that can cause significant damage. 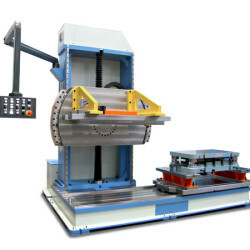 This die-splitter allows for the entire process to be done with just one operator and in just 2 minutes, which results in a cost cut of up to 90%. The large size of each single component provides solidity, which. Place the die (usually with a with a forklift ) in front of the die-splitter and turn the machine on. The magnetic system will clutch the die. The die-splitter will do the rest: turn the die, open it, and then place it in the position that you require. 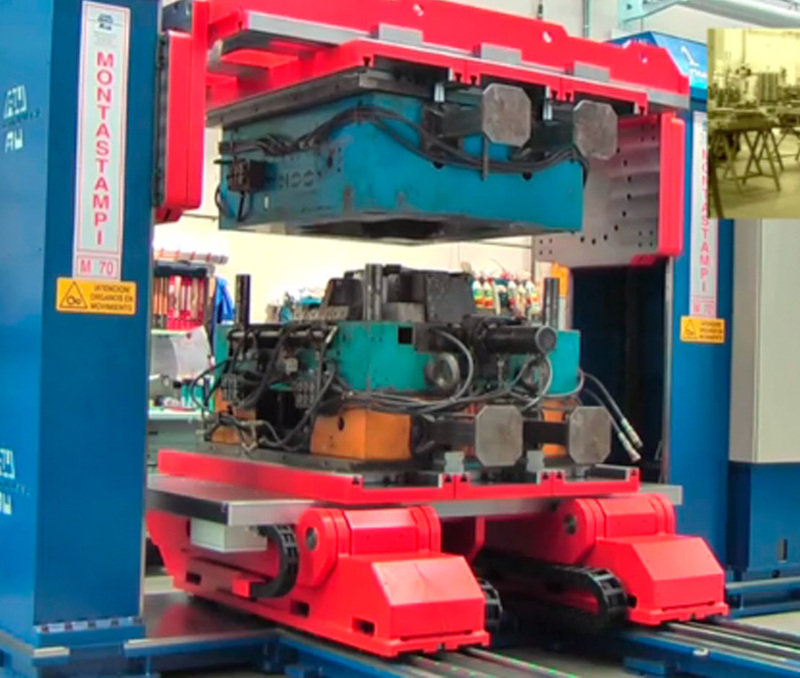 When you finish the maintenance, you simply click the remote, and the machine will close the die and replace the die in the starting position, ready to be taken by the operator. 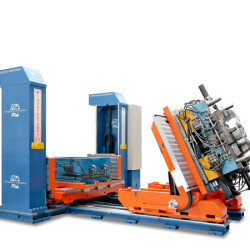 The continuous necessity in the production phase for time reduction during dies installation on presses brought the Formitaly group to develop equipments capable of quickly changing the die while at the same time moving extracted die to a Die-Splitter machine in order to execute both faster and safer maintenance and die substitutions. Your company can save per year over: 2,400 hrs.